and a super cute birthday cake with a smol edible version of this Bollywood hunk. Monkey 1 Wishes Monkey 2 Happy Birthday! 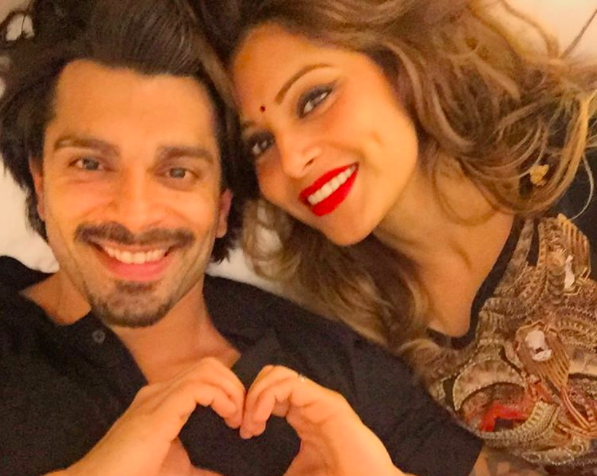 Bollywood's 'monkeys' are 'Down-Under' still and now its Bipasha Basu-Grover's first birthday being married! These 2 Can’t Stop Monkeying Around! 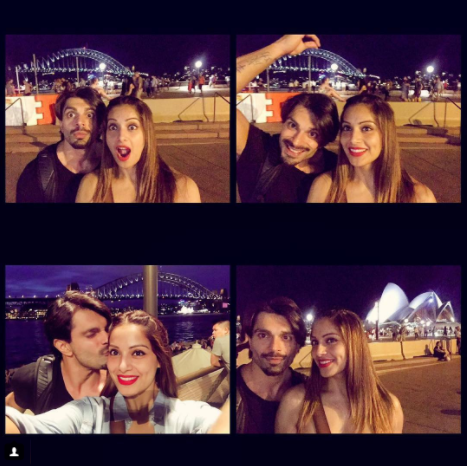 Bipasha Basu and Karan Singh Grover give us serious relationship goals!